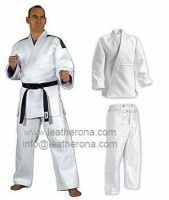 Martial Arts Uniforms We manufacture Karate, Judo, Teakwondo, kungfo, Ninja suits. They can be made in all required weights and sizes. They are also available in required colors. 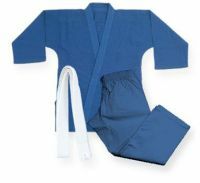 We manufacture Karate, Judo, Teakwondo, kungfo, Ninja suits. They can be made in all required weights and sizes. They are also available in required colors. 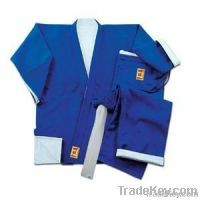 You will find our prices very competitive with high quality fabric and stitching of the uniforms. Free samples can be sent. Printing of logo, label and embroidery facility also available. Would you please let us inform your interested products and feel free to ask us for samples, catalogue and prices, we will happy to submit you the same with our full professional attention. 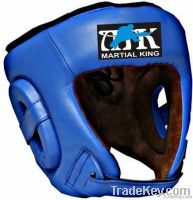 Made of high quality cowhide leather. Padded with rubber & high density foam.we make high quality product with customer specification. our maker is the good and best maker of Uniform. 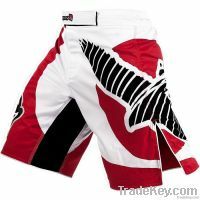 We are the manufacturer and exporter of BJJ Gi's, Judo Suits /Karate Suits/ Jiu-Jitsu uniforms, Rash Guards, Compression Shorts, MMA Shorts, Boxing Gloves and related Fitness Gears.